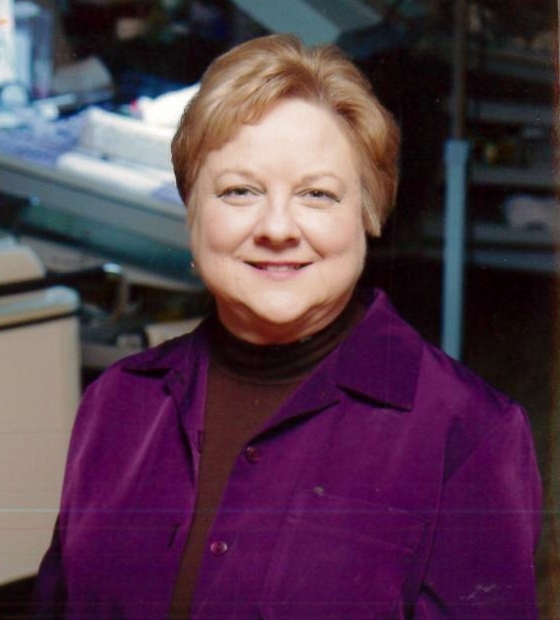 Shirleen Cox, age 66, of North Little Rock, AR, passed away Wednesday, January 9, 2019 after a five year battle with cancer. Shirleen was born October 13, 1952 in Mountain Home, AR to the late Russell and Glessie (Hampton) Cox, and was a 1970 graduate of Flippin High School. She attended Arkansas State University and UALR where she received a master degree in social work. She was a social worker, and was retired from Arkansas Childrens Hospital. Shirleen was preceded in death by her parents, and her infant son Joe Benjamin Crumpton. Shirleen is survived by her son Chad (Joleen) Crumpton of Benton, AR; and by six grandchildren: Maddie (Harley) Hylton, Micah, Belle, Vivian, Natalie and Jemma Crumpton. She is also survived by one sister Debra (Tim) Rowe of Paragould, AR; one nephew Martin (Amy) Rowe of University Place, WA; one great nephew Wallace Henry Rowe; and my many dear relatives and friends. Special thanks to the ladies of Wright By Your Side Home Care and Arkansas Hospice services who helped care for Shirleen during the final days of her illness. A memorial service at Hand Valley Cemetery near Flippin, AR at a later date.